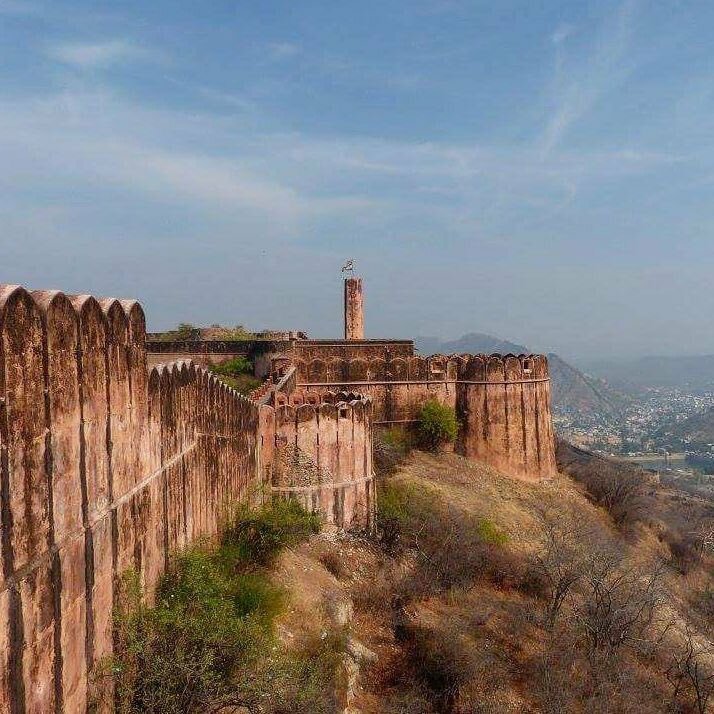 If visiting Jaipur for the first time, do not miss out on the likes of Amber Fort, Hawa Mahal, City Palace, Jantar Mantar, Jal Mahal etc, that we are sure are already there in your itinerary. 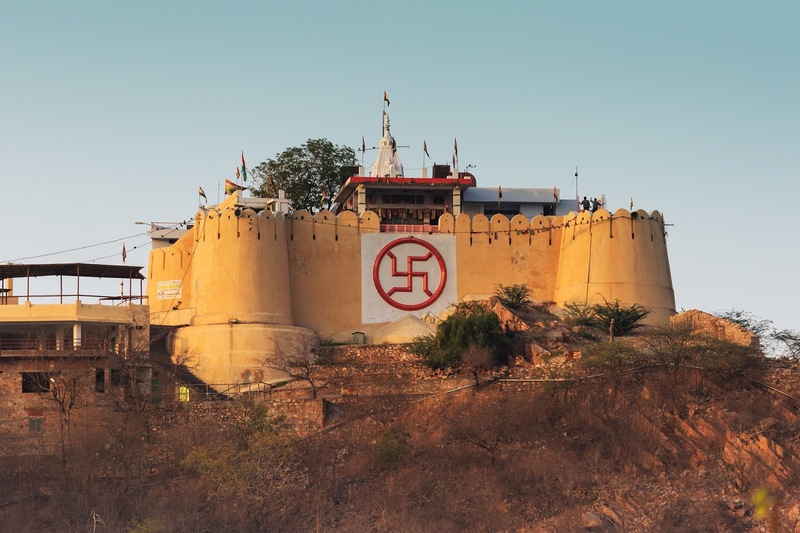 These are official tourist spots for a reason and will no doubt blow your mind with the supreme architecture and design. 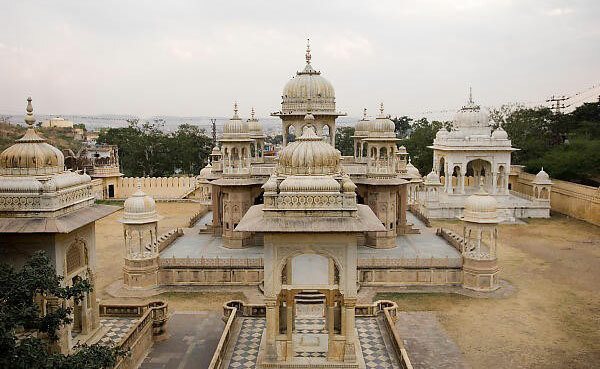 One of the most romantic places in Jaipur, these cenotaphs will give you a flavor of Rajasthani architecture at its best. The tombs are designed intricately and beautifully and will give you multiple photo opportunities. 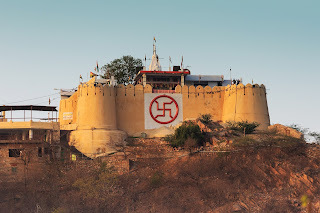 Right next to the Gatore Chhatriyan, this is a Ganesh Temple located atop a hill that takes upto half n hour (or more) to reach the top. Might be tiring but trust us the view from above is totally worth it. 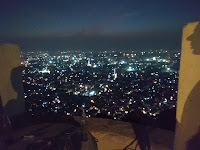 Albeit a bit expensive, the view from this restaurant located aside Nahargarh fort is magnificent, especially the sunset, & the night view. A good opportunity to try your time lapse skills ! Too much food for thought at JLF, craving for something for stomach now? 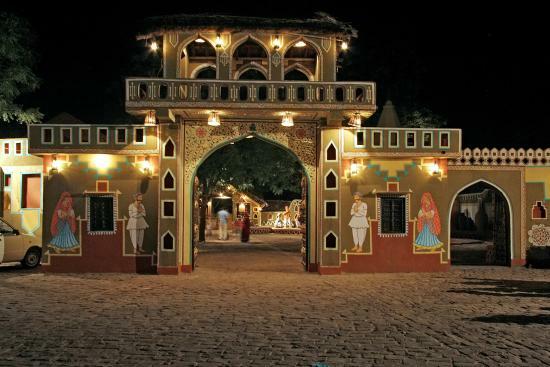 Head to Chokhi Dhani to get a complete Rajasthani village experience with authentic food & exciting activities like Magic Show, Puppet dance, Camel Ride, Pottery and more. 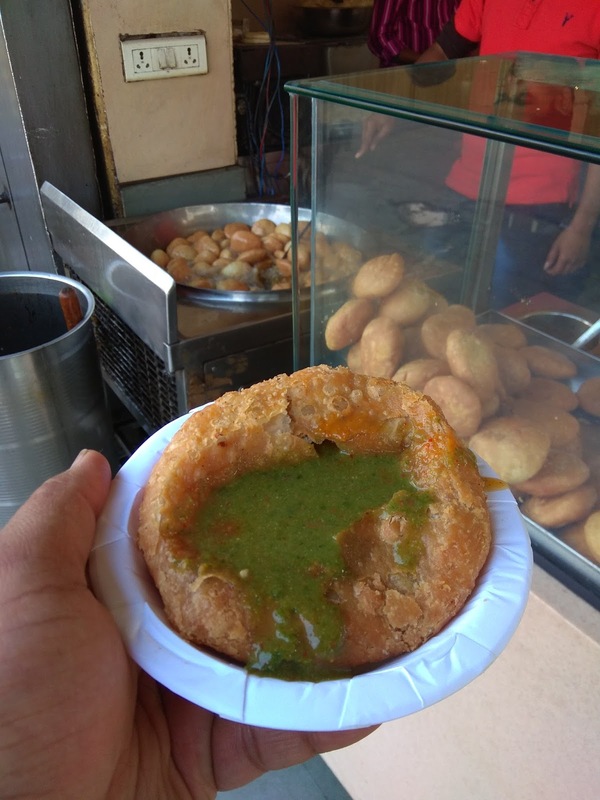 In every city there are a few eating spots that becomes famous because of word of mouth and no actual publicity, thanks to the amazing taste they have to offer. 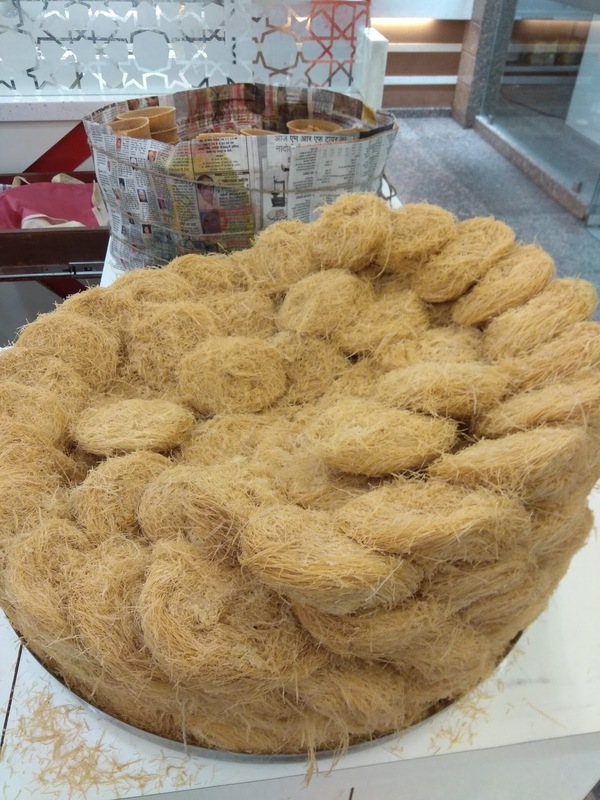 Such is a coffee joint at Statue Circle, and if you are a tea lover, head to Sahu or Gulab for some authentic tea. 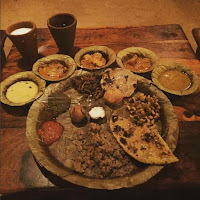 If you are one of those elite kinds, head to 'Tapri Ashram' at Marriott and you'll enjoy the ambiance there. Go watch some local theatre shows and folk performances at JKK, and get to know more about Rajasthani culture and traditions, that will make you fall in love with the place, even more. Do you have an impression of Rajasthan being as a dry state with only desert? 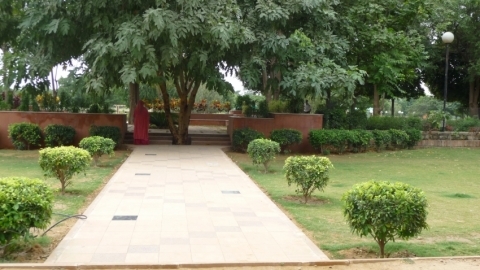 Prove yourself wrong by visiting these beautiful gardens in the city - Central Park, Jawahar Circle, Sisodia Rani ka Bagh, Kanak Vrindavan, Smriti Van. Giving Jawahar Circle another mention for its beautiful entrance gate. It will leave you mesmerized for sure. Elefantastic - elefantastic.in is the place to head if you are an elephant lover and a day with them is what you are looking for. 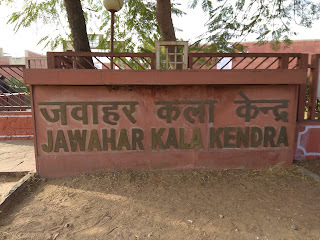 Here, Elephants here are treated well and cared for, and they offer you host of activities like painting, feeding, playing, bathing elephants etc. A truly different experience. Want to try your hands on Pottery? Head to Clay Botik (claybotik.com) for curated workshops and sessions on Pottery with clay. Try your hands on this ancient art at Anokhi Museum of Hand Printing. 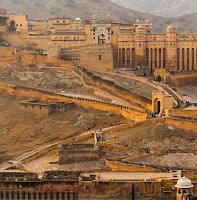 Also, enjoy the exhibits and the grandeur of the grand Haveli this museum is located in, just at a walking distance from Amber Fort. One of the most beautiful shop you'll ever see. 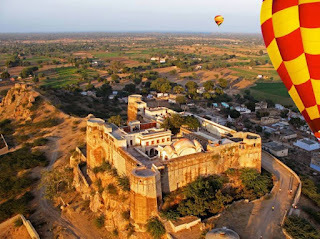 If you are okay with spending loads of money for unique experiences, then Sky Waltz offers Hot Air Balloon rides over Amber Fort that will give you a royal view of this majestic monument. Go for it ! Dont hesitate in exploring the local foods in cafes, restaurants, or even along the road side corners. Try Feeni, Gajak, Ghewar, Kachori, Jalebi, Lassi, Pohe, and dishes like Kair Sangri, Laal Maas, Choorma Dal Baati, Bajre ki Roti, Khichdi etc. 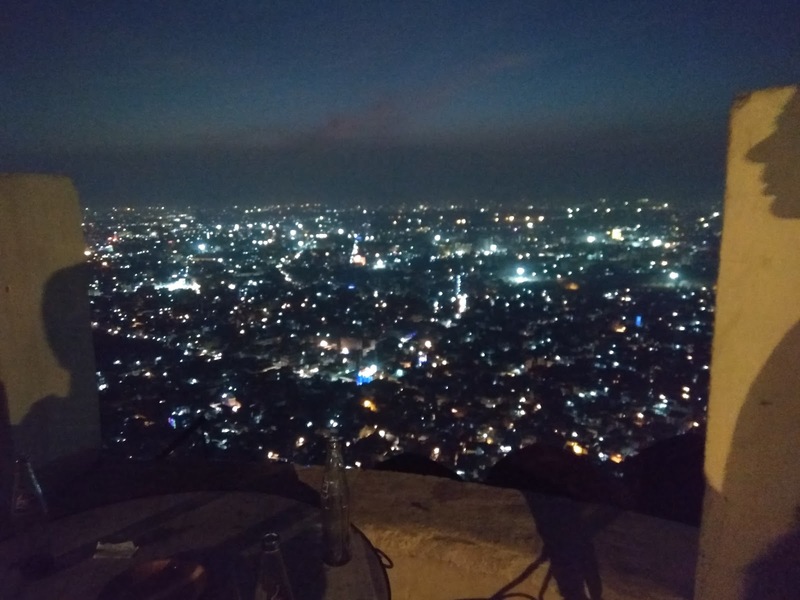 If you love cafe / bar hopping, still Jaipur has a lot to offer, right from cool to royal. Go for Bar Palladio, Masala Ministry, Cafe Reza, Skybeach, Cafe Hollywood, Fairmont, Jaipour etc. Good food, great ambiance, and nice music, guaranteed. Want to explore city in a different fashion? 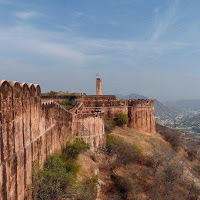 Head to cyclinjaipur.com for curated cycle tours of the walled city. Cycling, Biking too mainstream? Touring on Segways is the new thing in Pink City. Check with the team of 'Jaipur Differently' at http://www.jaipurdifferently.com/ and explore what they have to offer. A lot of photo walks and Insta meets happen in the city. Watch out for 'Events Near Me' on Facebook while you are in the city. 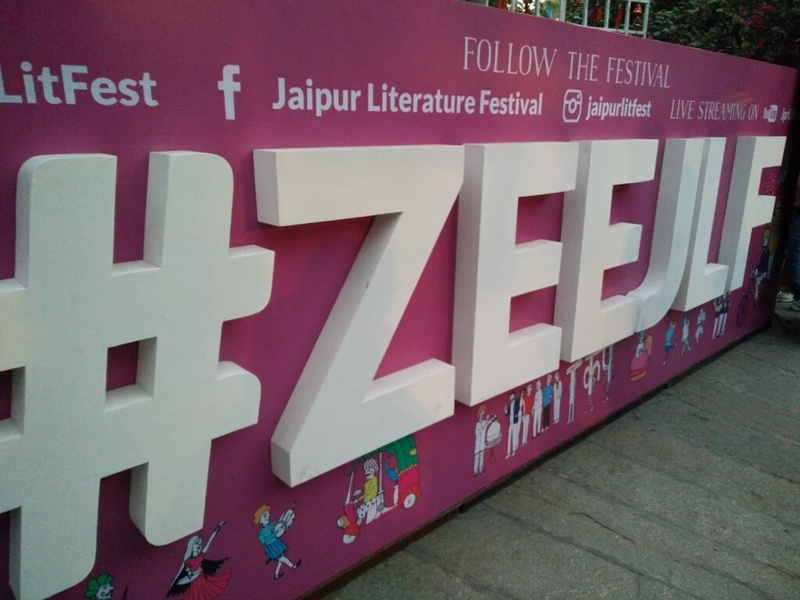 Also keep a track of our twitter posts on @We_Are_Jaipur. Let us assure you, Jaipur is Love ! 'Hobson-Jonson' at Museum of Legacies, Jaipur - A must visit ! 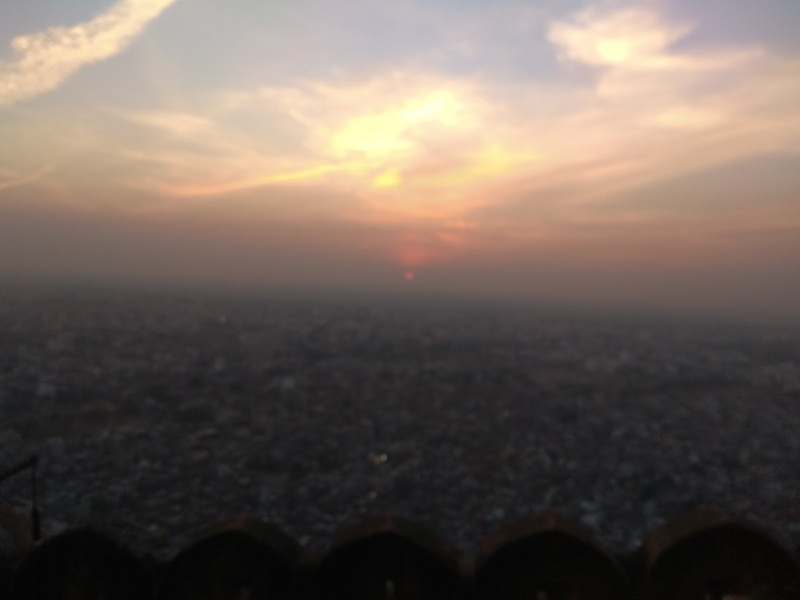 Jaipur is a city that is complete in itself. It has the best choices of food, it is a shopper's paradise, and a dream destination of tourists across the globe. 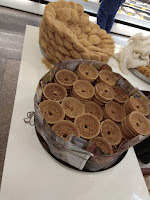 The festivals, celebrations, decorations - you name it and Jaipur is a class apart in everything. 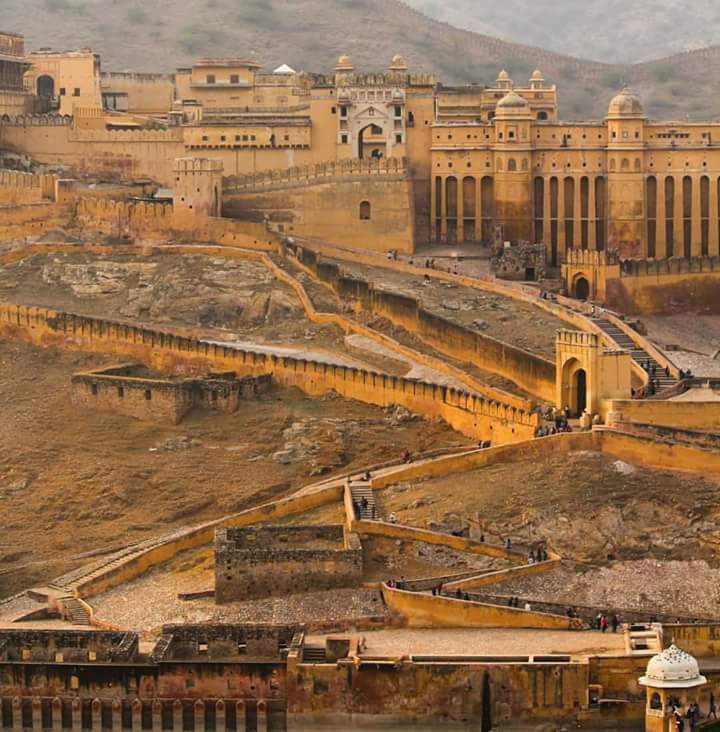 And now not just that, Jaipur is also a place for art connoisseurs. 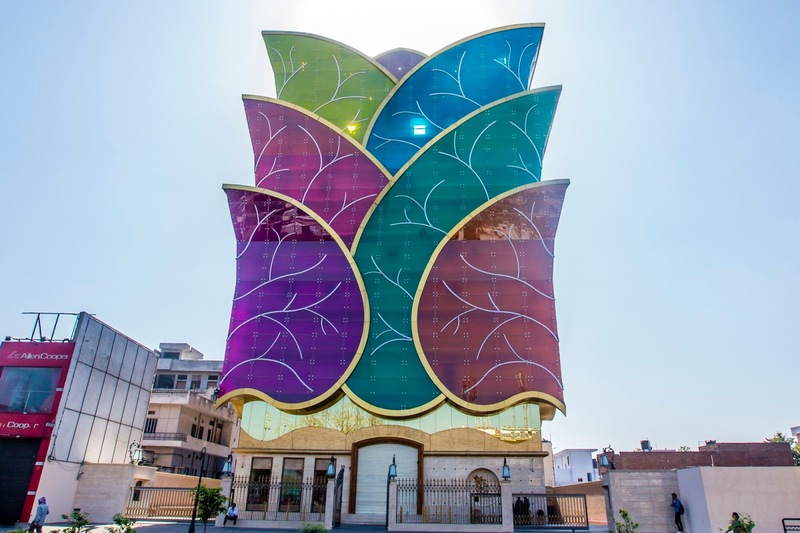 The recently opened Museum of Legacies in Kishanpol Bazar is an epitome of it. Also known as Virasat Museum, it exclusively displays the rich cultural heritage of Rajasthan with a diverse collection that includes textiles, jewellery, stoneware and inlay work, painting and pottery. 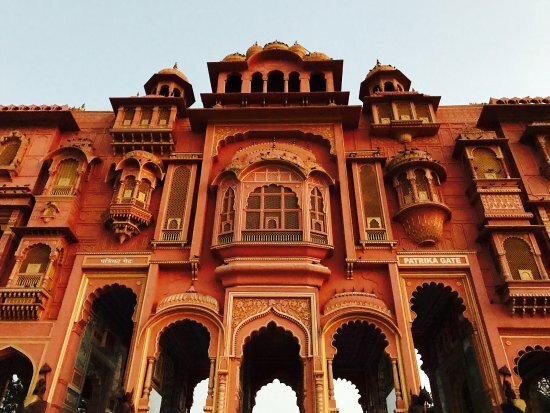 Pink City Rickshaw Company ~ making Jaipur proud ! Jaipur is changing. While being in its roots of history, arts and culture, it is strongly evolving in the new dynamics of modernization, and innovation. By innovation we not only mean technically, but finding new spaces in the society to innovate and create a difference. 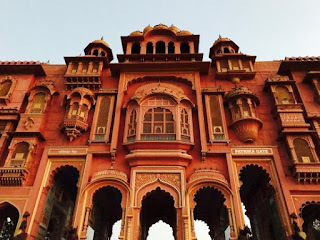 In this blog, we'll talk about ACCESS Development Services’ ( A section 25 not-for profit company) new initiative in the urban space - the ‘Pink City Rickshaw Company, which will have 200 smart, enthusiastic, well trained women, all from the slums and low income areas of Jaipur driving this ‘one of a kind’, stylized environment friendly e-rickshaw in the pink city of Jaipur. This concept aims to provide a new livelihood source and economic empowerment for young women from marginalized backgrounds, and offer an eco-friendly option to address the problem of growing emission in the city. The initiative shall work as a social enterprise.